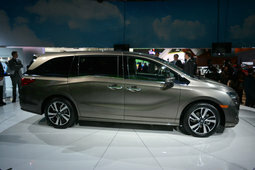 Unveiled at the North American International Auto Show in early January, the new 2018 Honda Odyssey will feature the latest connectivity and safety technologies that make the new Japanese minivan the ultimate family car. Safer, more economical, more efficient and more versatile, the 2018 Honda Odyssey will hit the market this spring. 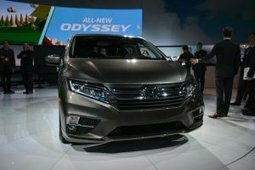 The new 2018 Honda Odyssey will be powered by a 3.5-liter V6 engine developing 280 horsepower, 32 more horsepower than the engine that powered the previous generation of the Odyssey. Most versions of the new 2018 Odyssey will have a nine-speed automatic transmission while the high-end Touring model will be equipped with a 10-speed automatic gearbox. In combination with a lighter structure and a host of other improvements, the new 2018 Honda Odyssey promises to be one of the most fuel-efficient vehicles in its segment. 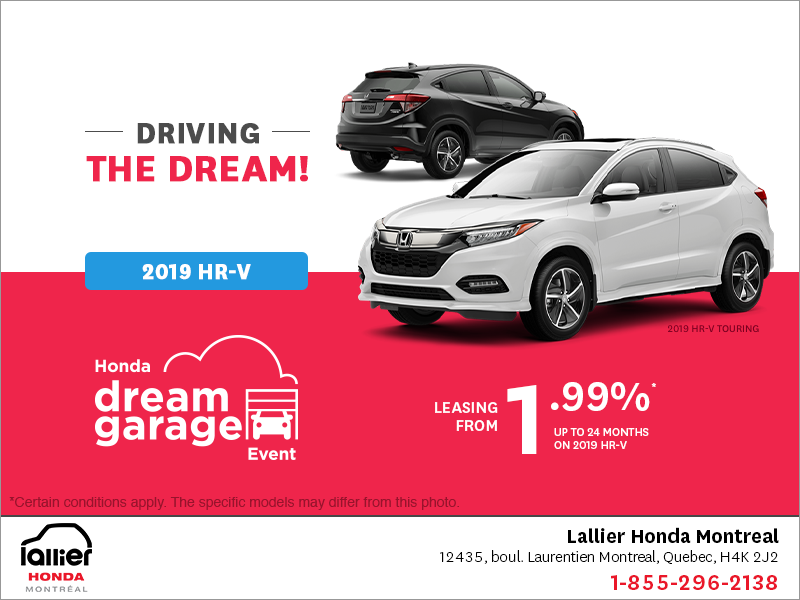 In terms of connectivity features, the 2018 Honda Odyssey will offer both exclusive and impressive technologies. 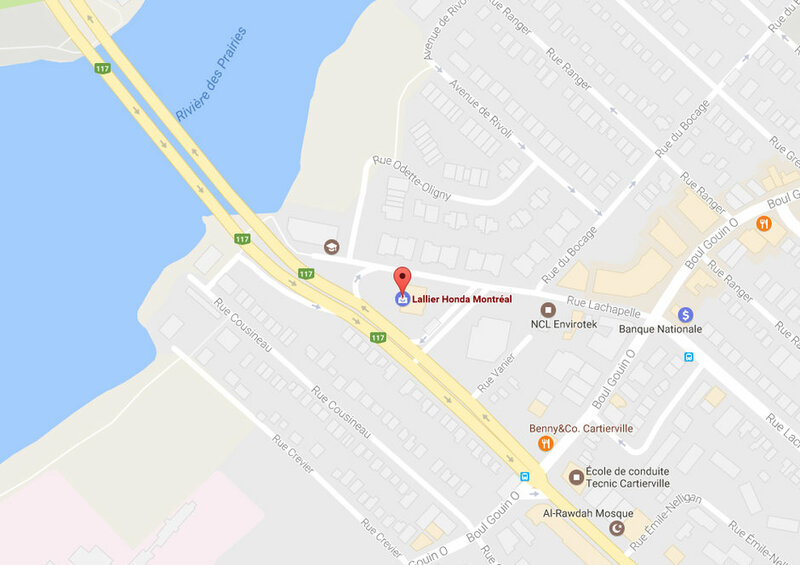 Examples include the CabinControl system, which controls various functions such as air conditioning, rear entertainment system and navigation system via a mobile application on the owner’s smartphone. 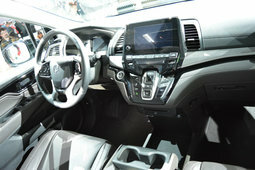 The CabinTalk feature offers the ability to speak with the occupants of the rear seats through the speakers or the headphones of the rear entertainment system. The latter will also be equipped with LTE 4G Wi-Fi connectivity that allows rear seat passengers to stream videos and know just how much time they have left on the road with the "How Much Farther?" feature. Finally, the CabinWatch system allows the driver or passenger to keep an eye on passengers in the rear using a camera. 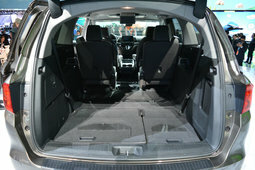 Honda engineers wanted to make the rear seats of the 2018 Odyssey even more functional, and therefore developed new second-row seats that include a feature called Magic Slide. The latter improves the Odyssey’s versatility, and the occupants’ comfort, by offering four settings or positions if you will. Access to the third row is also greatly facilitated. 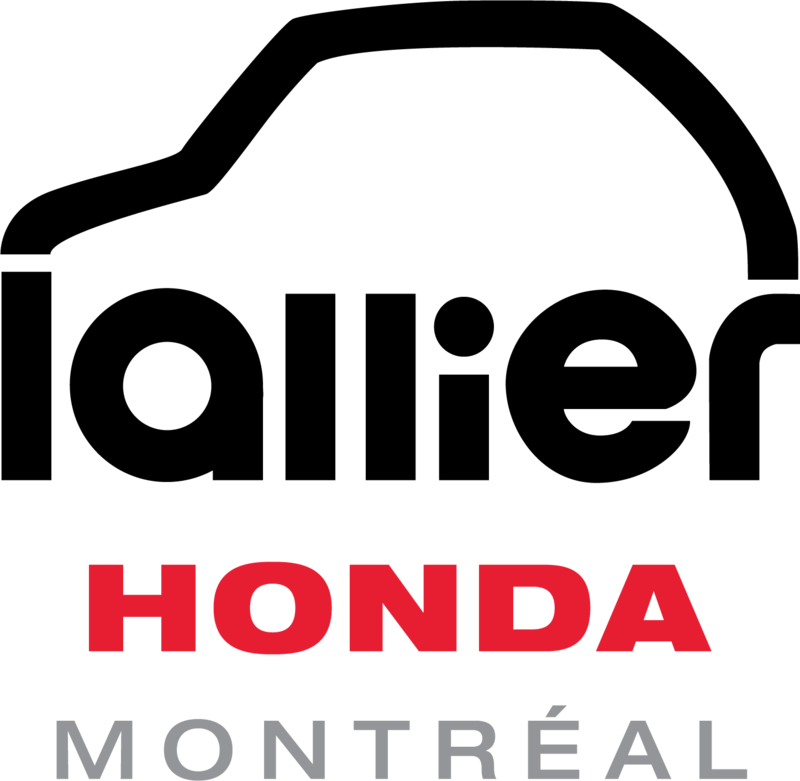 To learn more about the new 2018 Honda Odyssey, contact us today at Lallier Honda Montreal!